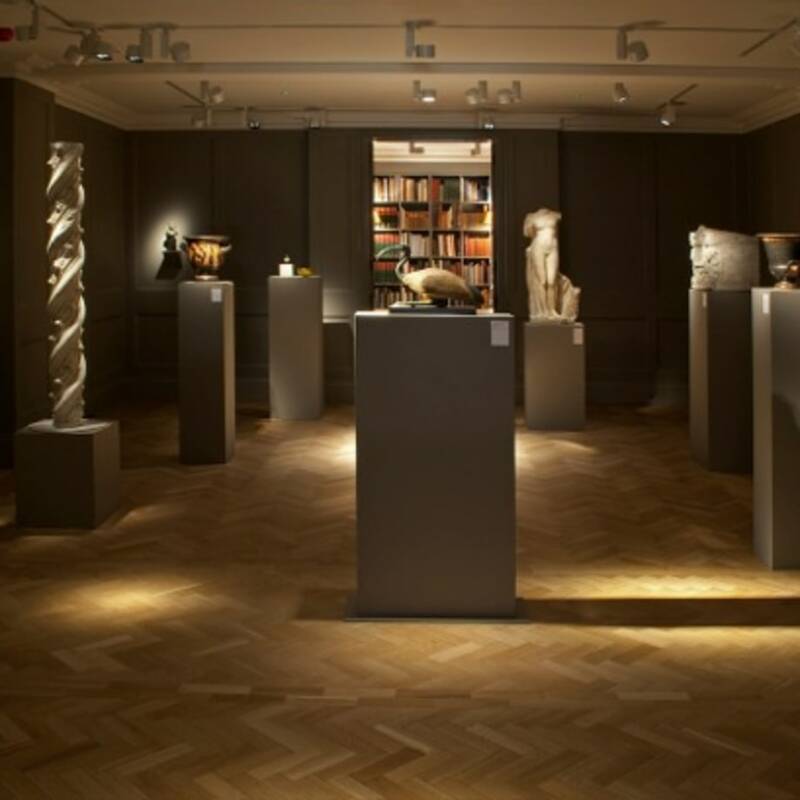 Established in 1971, Charles Ede is one of the world's leading specialists in Ancient Art, dealing in items from the Greek, Egyptian, and Roman worlds. Clients include major international museums as well as private collectors. 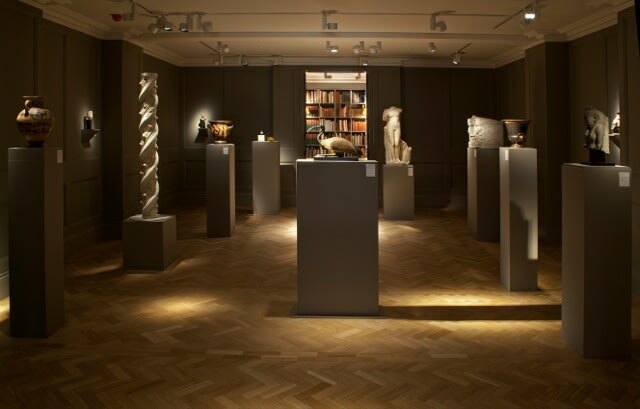 The gallery is located just off Davies Street in the heart of Mayfair, London. It exhibits at three art fairs: TEFAF Maastricht (March), TEFAF New York Spring (May), and TEFAF New York Fall (October).